NextGen Player has just received words from a tipster that Future Shop has cancelled the two large Gears of War 2 launch parties scheduled for Toronto and Vancouver. The launch parties were cancelled out of respect for the recently deceased Xbox gamer Brandon Crisp whose body was found yesterday morning near Barrie, Ontario. "Future Shop has decided to cancel promotional activities prior to the opening and midnight release of Gears of War 2 in Toronto and Vancouver out of respect for the family and friends of Brandon Crisp. The game will still be available to the thousands of customers anticipating this release at Future Shop stores across the country at midnight on November 7, 2008. All stores in Quebec and Sudbury, Ontario will offer the game at 8:00 a.m. 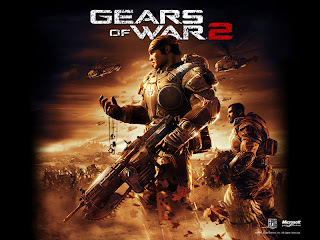 Gears of War 2 launches North American wide on November 7, 2008."